We couldn't be happier than when we take a field trip to one of our favorite places – Vibrant Valley Farm! A group of Nightwood Society ladies spent a gorgeous fall morning on Sauvie Island planting bulbs of all kinds. We can't wait to see the results when VVF takes those flowers to market in the spring. 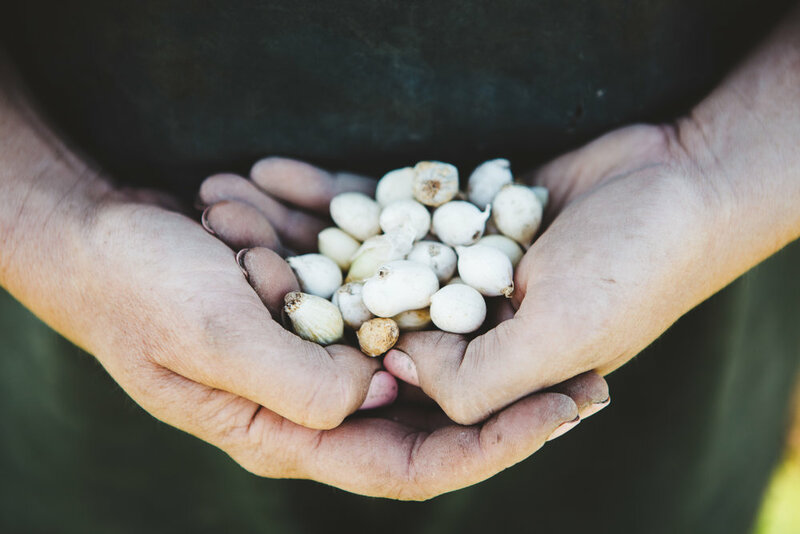 We always marvel at how much labor and care goes into growing these beautiful crops. 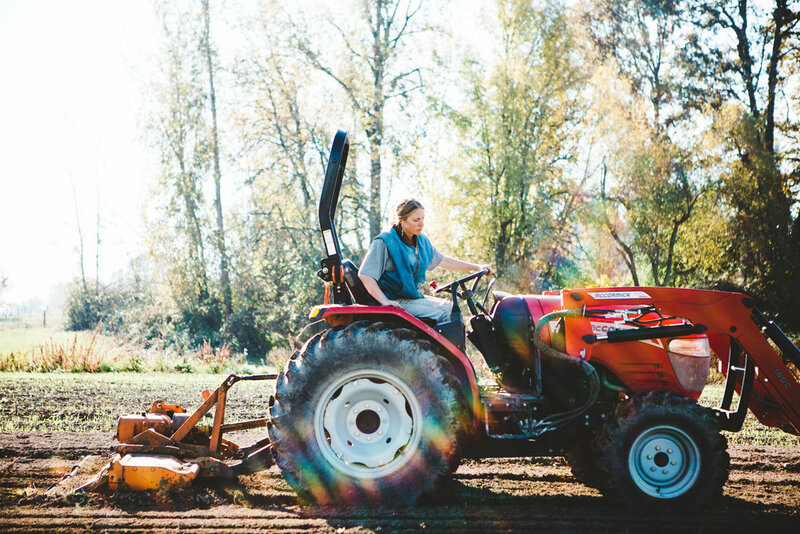 Farmer Kara Gilbert and floral designer Rosemary Stafford are true #bossbabes in the field.